GoMakeADifference – helping UWC people make a difference! Are you a UWC student, passionate about an issue somewhere in the world where you want to make a difference – but you don't have the money to make it happen? GoMakeADifference is a grant scheme only available to UWC students only. Apply today for an opportunity to be awarded a grant of up to $1,000 to help you put your mission into action! 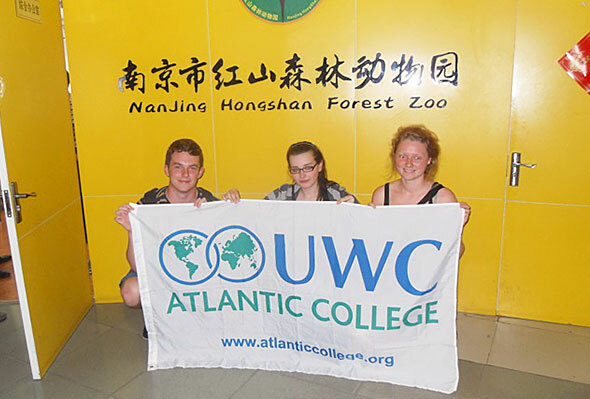 GoMakeADifference was established in 2001 by Colin Habgood and Jill Longson to provide grants to UWC Atlantic College students. The concept was to allow students an opportunity to make a difference and put into practice the ideals of UWC. 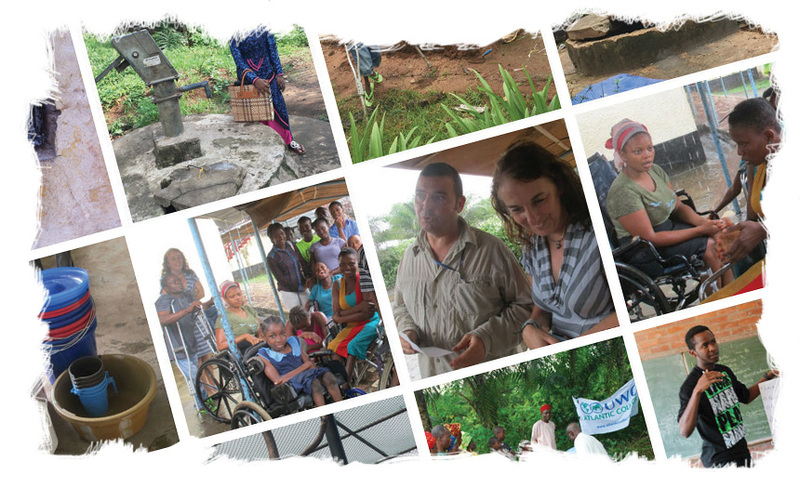 If you have an idea which could help foster peace and a sustainable future by uniting peoples, nations and cultures, then apply for a GoMakeADifference grant. Grants are available to UWC students only. GoMakeADifference has awarded grants to students from various UWC Schools and Colleges, resulting in over 50 projects being delivered across 40 countries throughout five regions including Africa, Asia, Europe, the Americas & the Middle East. There will be 30 awards/grants per year of $1,000 now being made available to successful students. Be original! Originality is one way of challenging yourself. Do something you haven't done before. Applications for a 2019 award are now closed. Are you passionate about an issue somewhere in the world where you want to make a difference – but you don’t have the money to make it happen? 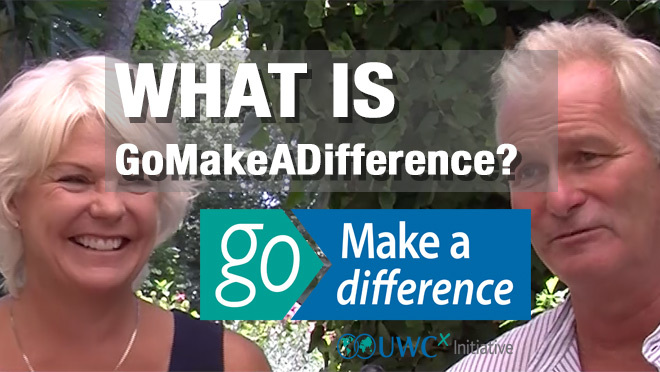 GoMakeADifference was initially created by Colin Habgood and Jill Longson (AC81) in 2001, to provide grants to UWC Atlantic College students. Since then, GoMakeADifference has awarded grants to students from most UWC Schools and Colleges, resulting in over 50 projects being delivered across 40 countries throughout five continents including Africa, Asia, Europe, North and South America. This simple concept, has helped around 500 participants to successfully deliver GoMakeADifference projects with thousands of people benefiting around the world. The results and reports from previous projects are a testament to the success of GoMakeADifference, its participants and the values of UWC. We hope and expect that every UWC student wants to make a difference – it’s the essence of the UWC ideal of ‘making education a force for peace and sustainability’. 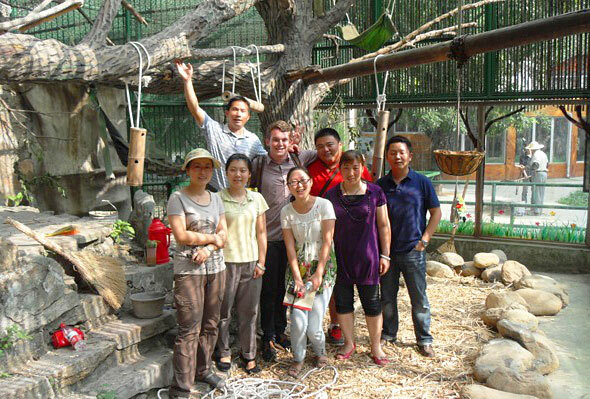 GoMakeADifference provides students with the opportunity to put their energy and idealism into practice. 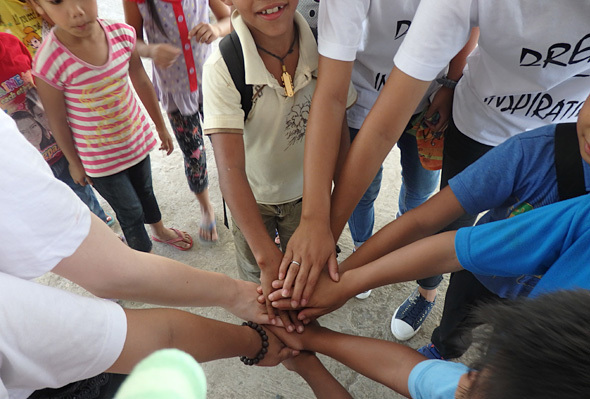 GoMakeADifference has helped students make a difference to worthy local and global causes, allowing them the opportunity to live the UWC mission. Feel inspired and read the pages from previous GoMakeADifference award-winners and see how they have helped make a difference. 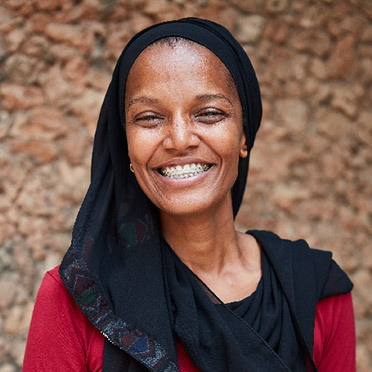 If you have an idea which could help foster peace and a sustainable future by uniting peoples, nations and cultures then apply for a GoMakeADifference grant. In 2016, grants were for the first time rolled out to all UWC schools and colleges. 30 grants were awarded generally of $1,000 per project.